The Department of International Relations and European Integration ( DRIIE ) is the branch based on which National School of Political Studies and Public Administration (SNSPA) has been formed. In January 1990, a group of International Relations specialists, headed by Dr. Vasile Secăreş, developed the concept of training schools for new intelligentsia able to take charge of Romania’s transition. This group includes Ioan Mircea Paşcu, Dan Mircea Popescu, Adrian Severin, Constantin Ene, and later on Mugur Isărescu, Victor Babiuc, Ioan Talpeş and so on. Therefore, the National School of Political Studies and Public Administration (SNSPA) was established within the University of Bucharest as the Faculty of Advanced Political Studies, through the Governmental Decision no. 220/1/PR of 19 January 1990, starting its activity in October 1990, with three branches. Based on the experience gained during its first year of activity and with a significant contribution brought by personalities like Dan Mircea Popescu and Victor Babiuc, SNSPA became an independent institution in 1991, through the Governmental Decision nr.183/1991, incorporating in its structure the Faculty of Advanced Political Studies from the University of Bucharest. Thereby, a framework for elite training has been created, at the level of postgraduate studies, comparable and compatible with the existing programs in developed countries from Western Europe or the U.S. The first Dean of the Department of International Relations – and its organizer – was professor Ioan Mircea Paşcu, Ph.D. The initiative of its founding appeared due to the situation faced by Romania after 1989. There was a need of political and administrative trainings for specialists and human resources in these fields. 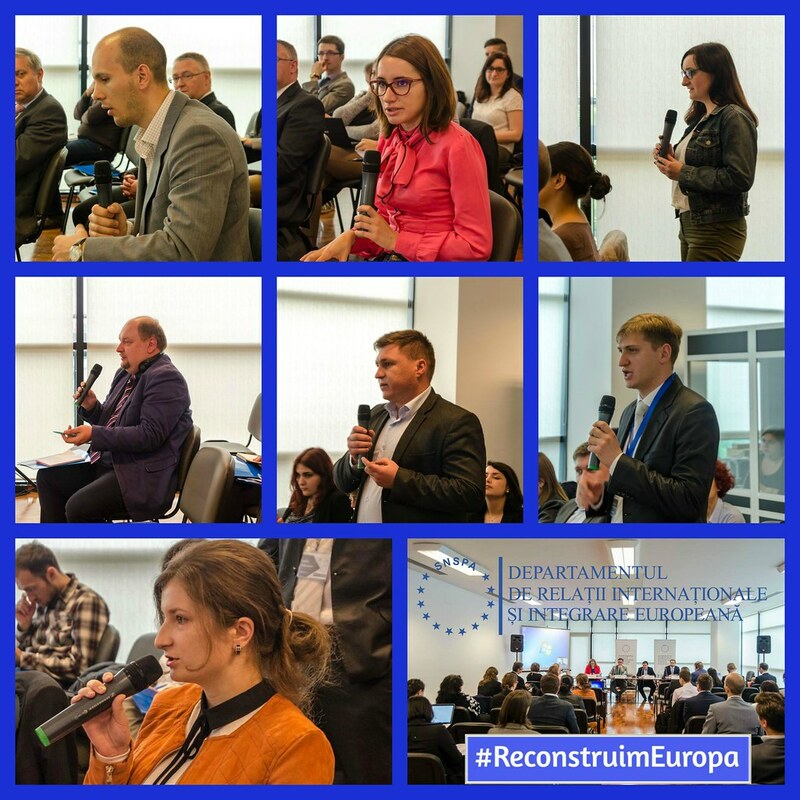 Trainings were also necessary for specialists in the public sector or in critical areas of the management of economic, social and political processes at the national and local levels. 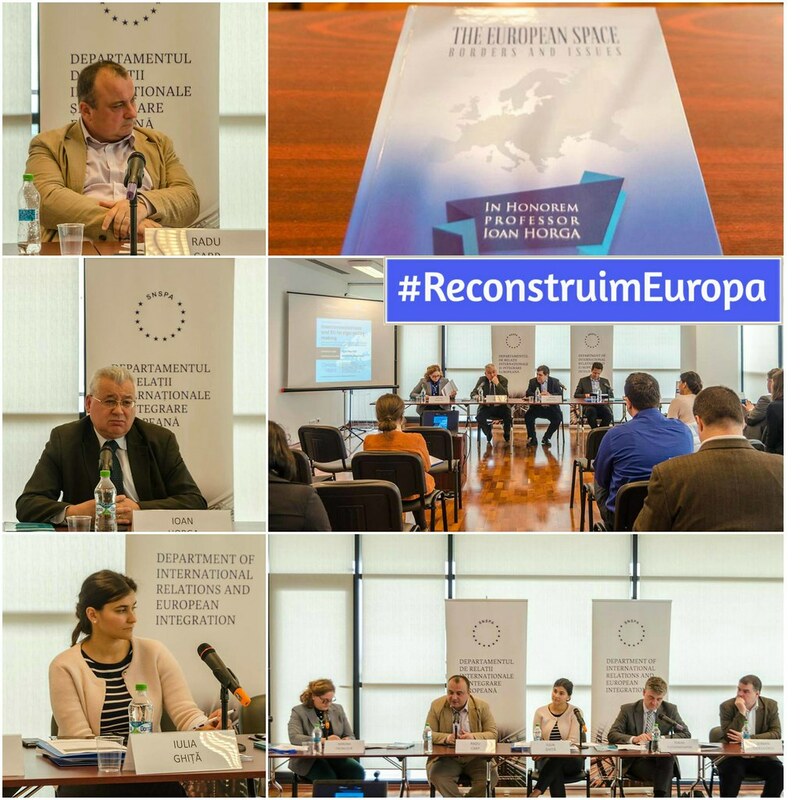 This was especially due to the Romania’s reform and its integration into European and Euro-Atlantic structures. 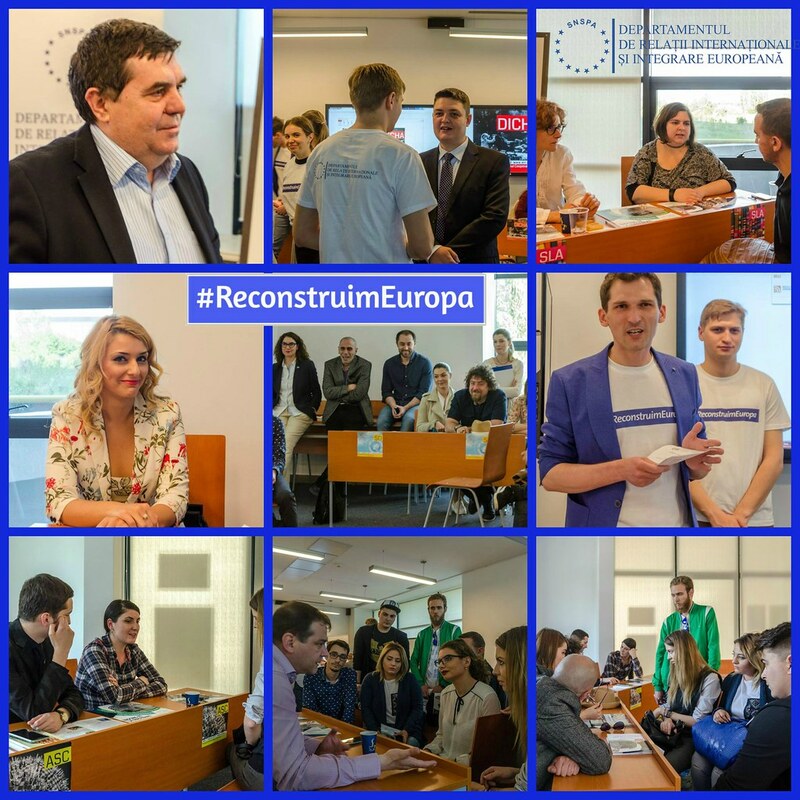 An important role in the organization of the Department as a modern and dynamic structure belongs to the first Tempus Program in European Studies field, which has been implemented since 1991. The partners are: EIPA – Maastricht, College of Europe – Bruges, ASIR – University of Amsterdam and University of Limerick. 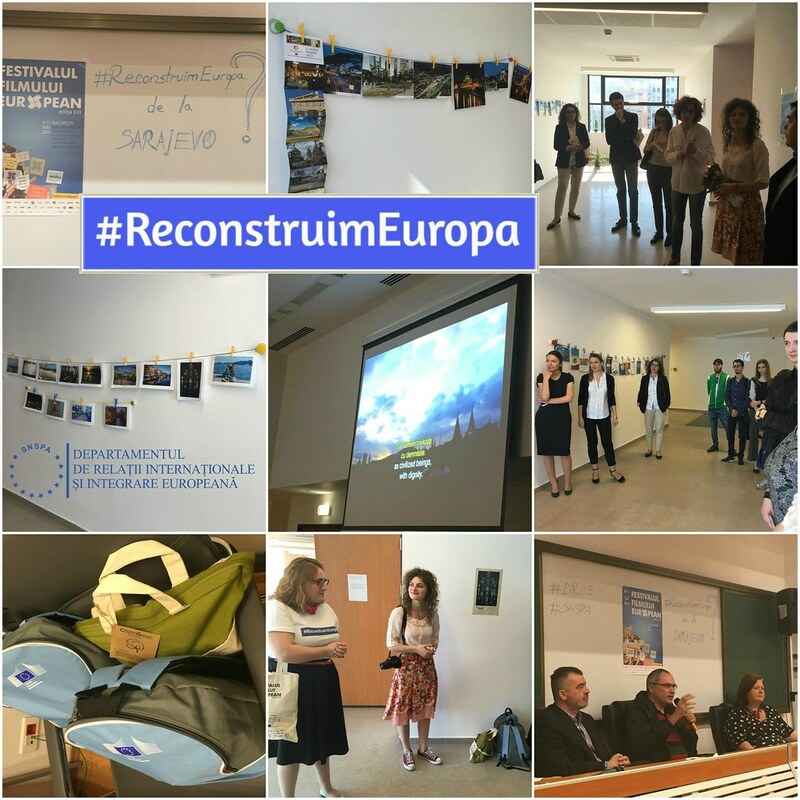 The program has allowed students and teachers exchange and it eased the connection with the debate regarding the organizing of European Studies domain. 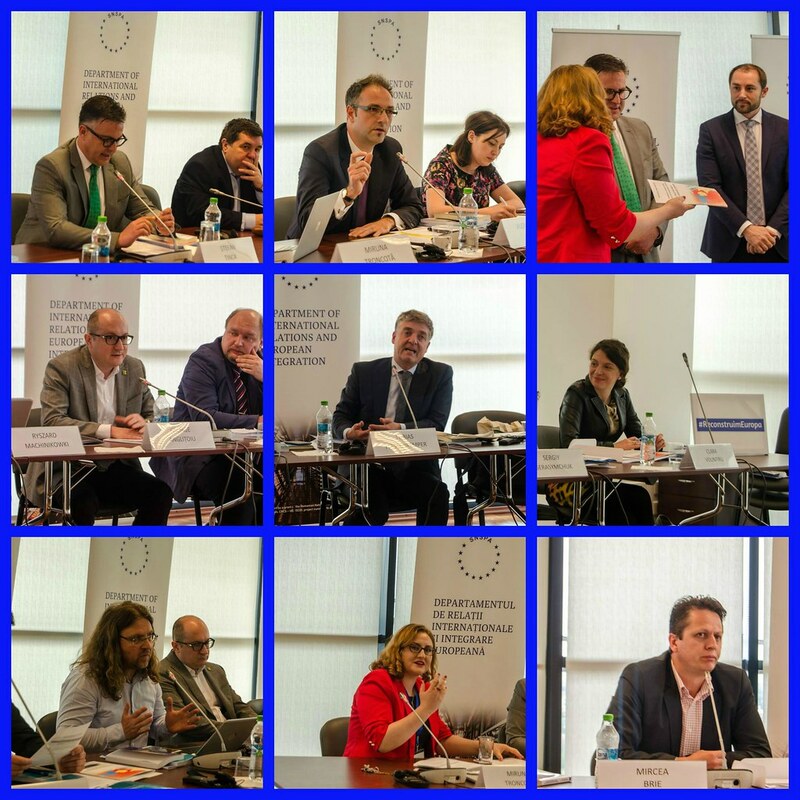 The Department of International Relations and European Integration has been designed so that to ensure a close link between the theory and the practice in foreign policy, security and defense, developing solutions able to make the connection between the academic and the expertise sectors. 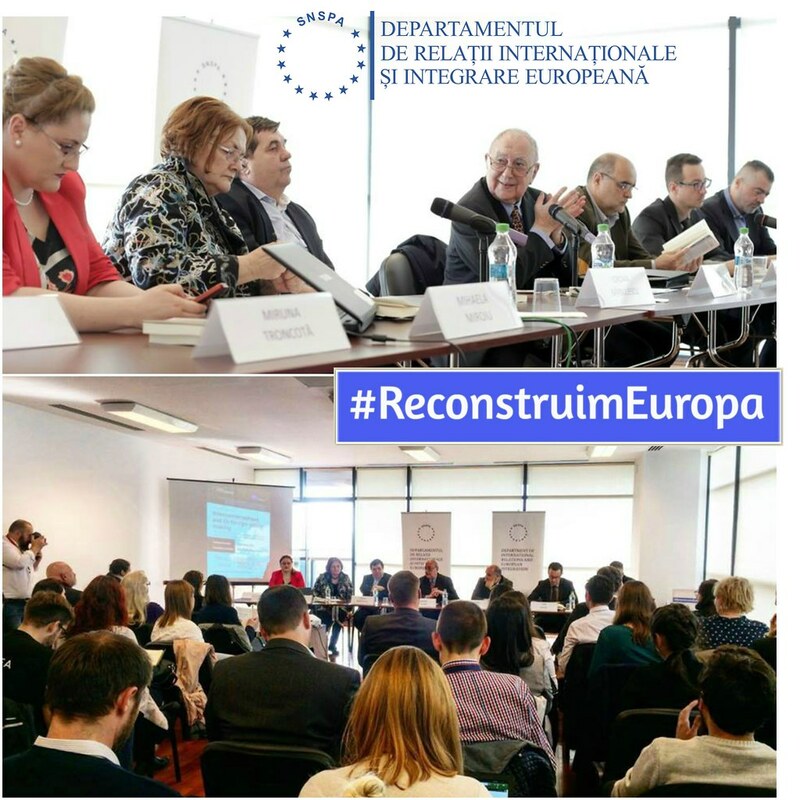 Apart from its founders, within the Department of International Relations and European Integration had also taught the following: Mugur Isărescu, Eugen Dijmărescu, Adrian Năstase, Teodor Meleşcanu, Teodor Stolojan, Mircea Geoană, George Cristian Maior, Mihai Răzvan Ungureanu and so on.